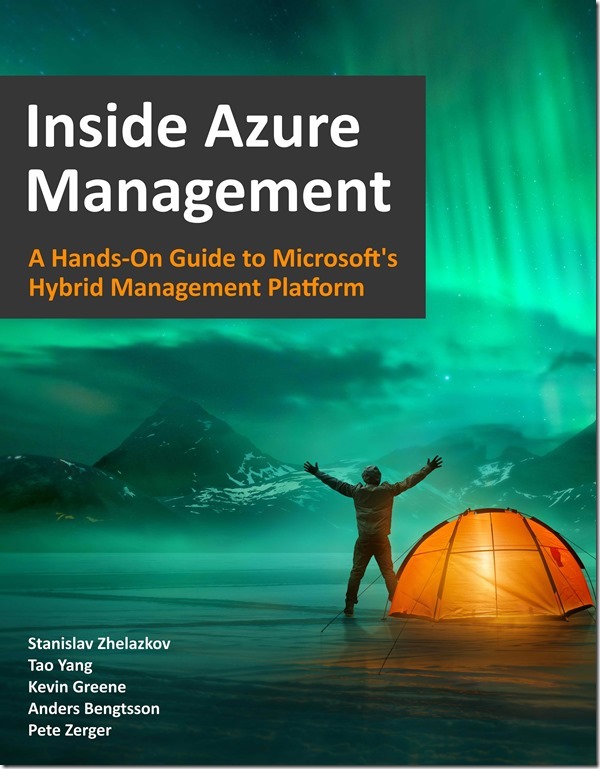 I have been pretty busy over the last few months, largely because I was working on the new book titled Inside Azure Management with few MVP friends. 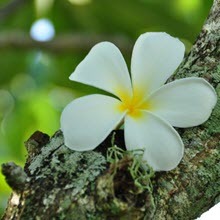 We have finally got to a stage to publish the preview version few days ago. I had a good time working with the co-authors Pete Zerger, Stanislav Zhelyazkov, Kevin Greene and Anders Bengtsson. I’d like to thank the tech reviewers (Billy York, Ryan Irujo, Janaka Rangama, Adin Ernie and Ravi Yadav) for their time and effort validating the technical content of the book. 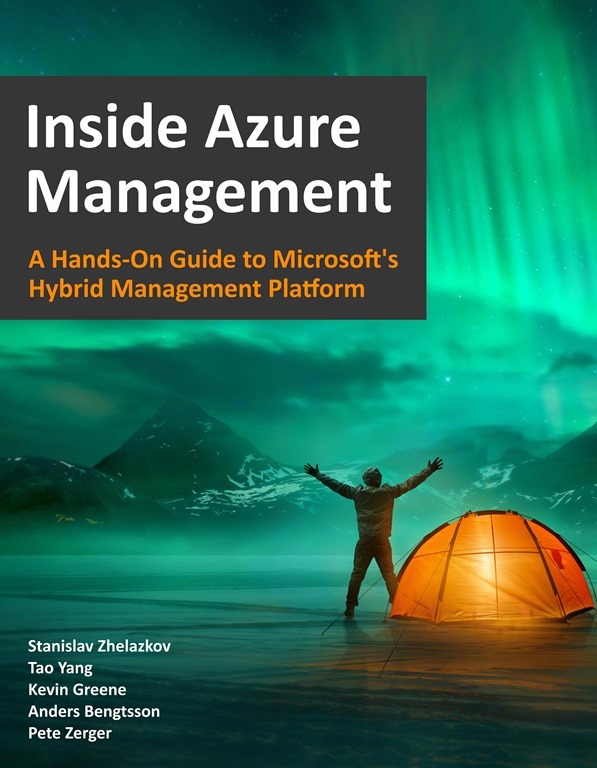 Right now, you can download the free copy from the TechNet Gallery at: https://bit.ly/InsideAzureMgmt, we still have some touch up left for the final version. We also plan to release the paper version on Amazon once it’s ready. 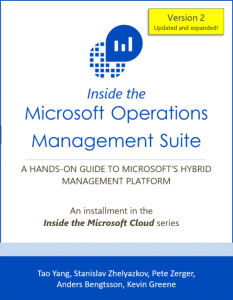 Lastly, please report errata to insidemscloud@outlook.com.